Today I am working on wax models for new designs with Valentines Day in mind. Think: little carved hearts in my signature organic style. Also working on the business plan & collection ideas for 2014… Exciting things! 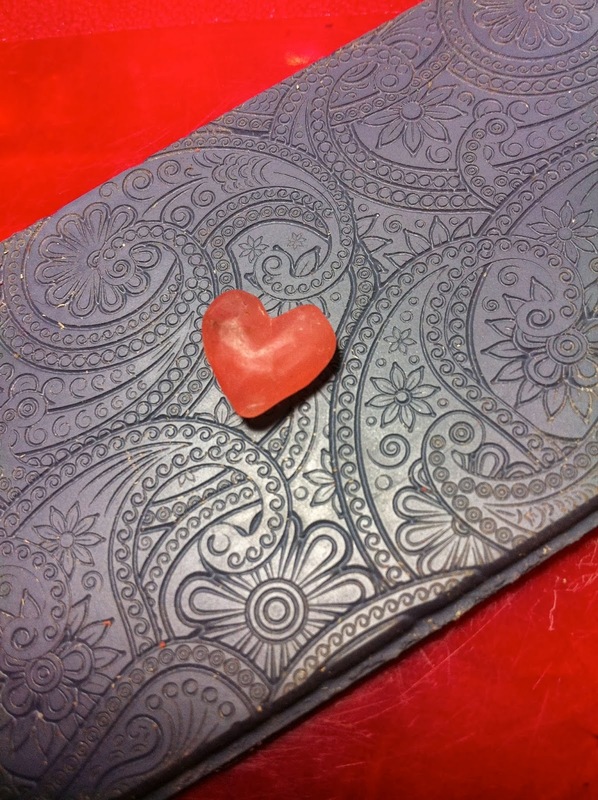 Wax model in progress for heart charm!